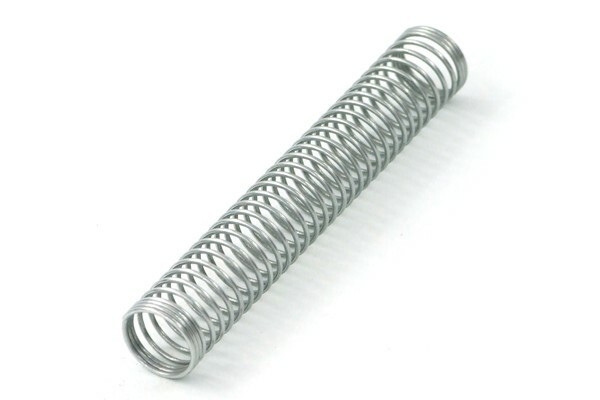 Individual anti-kinking spring for tubing with an outer diameter of 13mm. This spring is 100m long and has an inner diameter of 13mm. It is ideal for routing of tubing around tight turns and protects the hose from kinking.